Set of Outdoor USB WiFi Router (ALFA Tube 2H) with client function and a suitable 9dBi Omnidirectional Antenna (ALFA AOA-2409TF). The Tube 2H of ALFA Network has an Atheros AR9331 chipset installed. The Tube 2H is ideal for use in ships and in caravans. It can be installed space-saving and discreet in the exterior of ships and campers. The splash-proof housing is also suitable for rough weather. 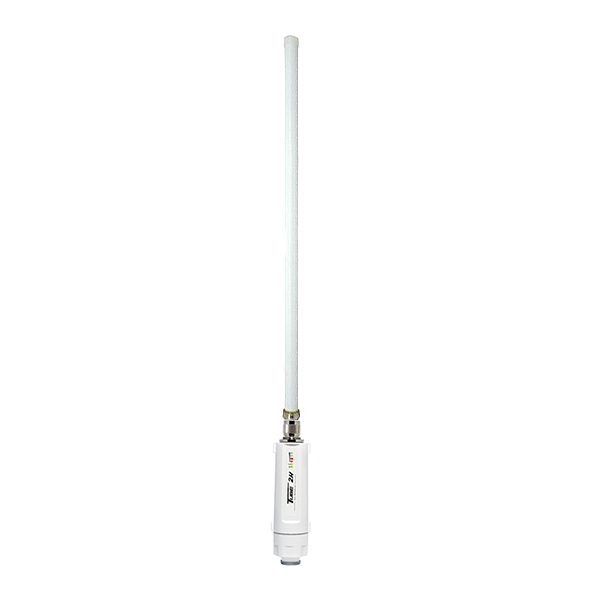 Since the supplied omnidirectional antenna can be screwed directly onto the Tube 2H there is no signal loss over long antenna cables. 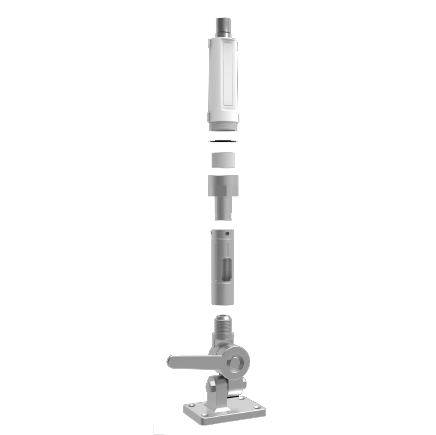 Despite the compact design, the ALFA Tube 2H offers excellent transmission and reception characteritics. 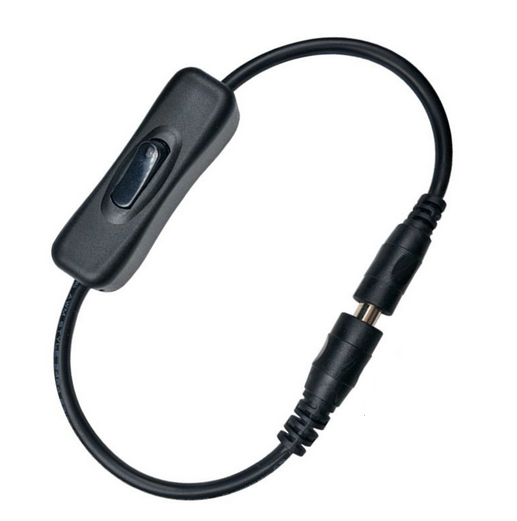 In combination with the ALFA AOA-2409TF, you can also connect to WiFi hotspots in the harbor, on the coast or on camosites, even at longer distances. Since the ALFA Tube 2H supports Power over Ethernet, no additional cable is necessary for the power supply. If you need an Ethernet cable, you can add it to your order in the desired length. Despite its small dimensions, the ALFA Tube 2H is a full value WiFi Router with a wide range of functions. 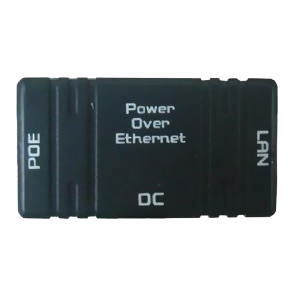 Therefore in combination with a switch, it is ideally suited to allow multiple devices to access an Internet connection. No additional software is required for the network settings of the Tube 2H, since all settings can be made using a browser on its web interface. Please see the respective product pages for further information.